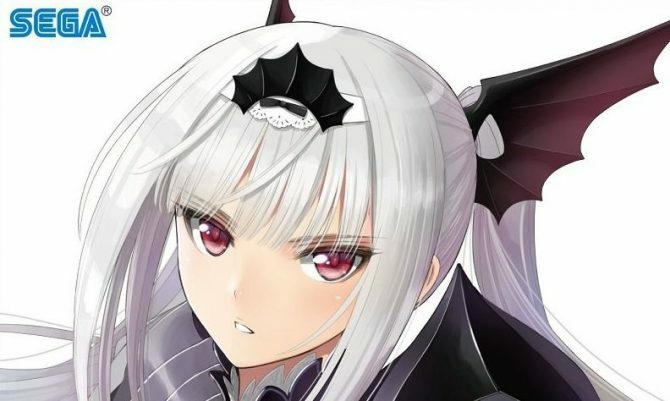 Sega released a brand new trailer of Shining Resonance Refrain, and for once it's (a little) less about the waifus and more about the dragons. 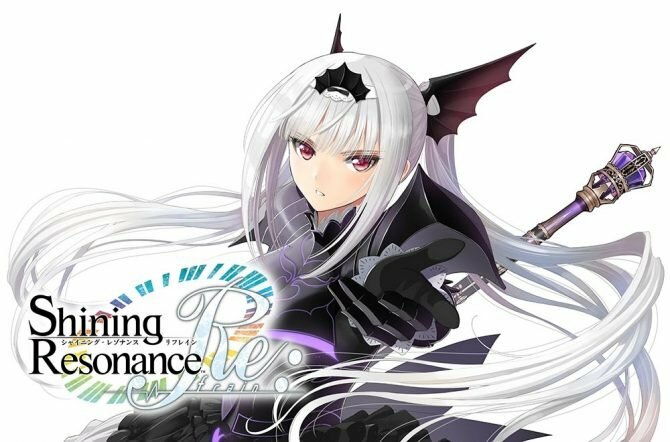 Sega announced that Shining Resonance Refrain will come west on July 10th, and provided a new trailer showcasing the game's cast. 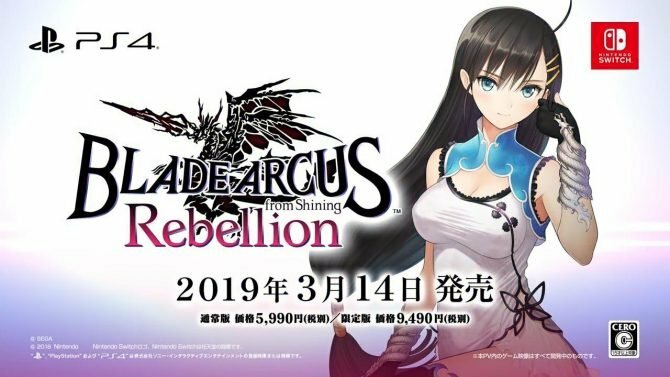 Sega promises that Shining Resonance Refrain won't have any cuts, talks about an upcoming demo, resolution on Nintendo Switch, and More. 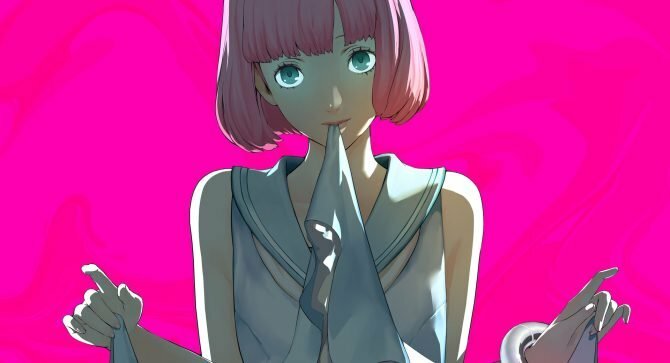 JRPG lovers and fans of Tony Taka rejoice! 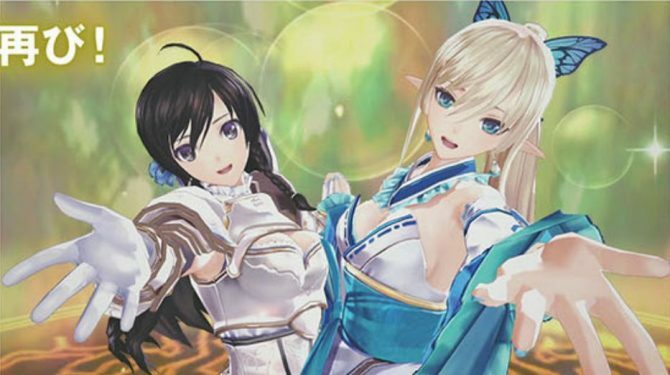 Shining Resonance Refrain has finally been announced for the west for PS4, Xbox One, Switch, and PC. 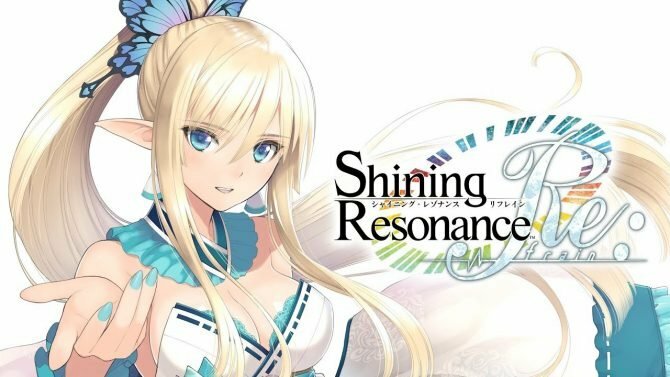 Sega appears to be about to localize Shining Resonance Refrain if the Australian Classification Board is to be believed, and it probably is. Sega releases a large batch of screenshots of the upcoming JRPG Shining Resonance Refrain for PS4, showing off Excela And Jenius. 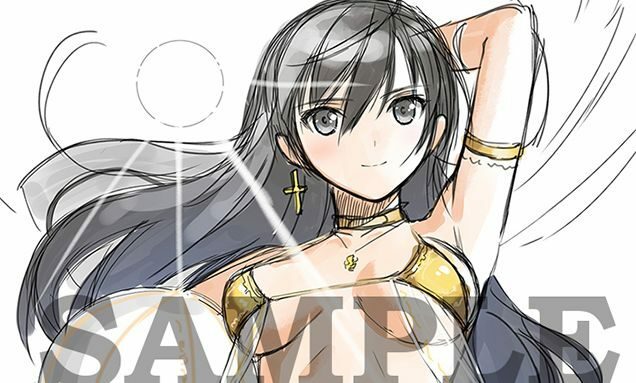 Japan loves its alluring retailer-specific bonus artwork, and Shining Resonance Refrain for PS4 is no exception. 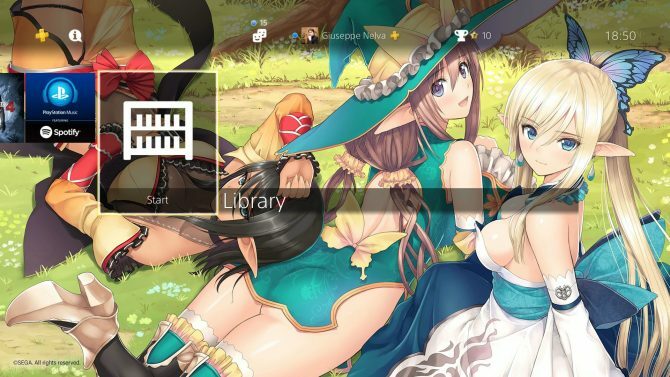 Tony Taka is in his natural element. 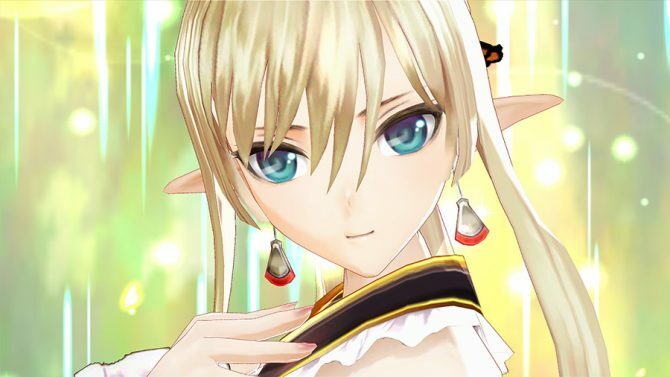 Sega provides a first look on Shining Resonance Refrain, while its Producer explains that his goal is to bring the series to the world.